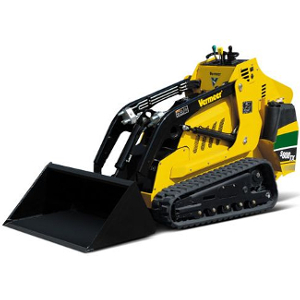 A diesel powered track driven mini skid steer standard with 4 in 1 bucket and float mechanism (maintains constant downward pressure). 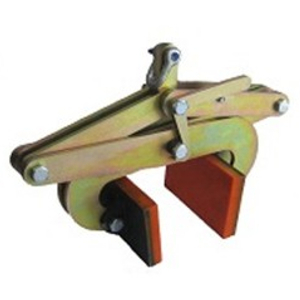 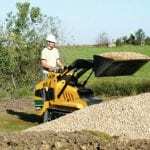 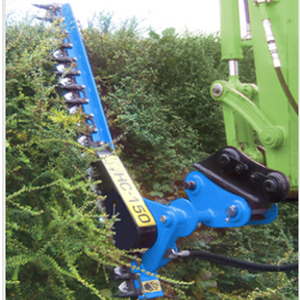 Ideal for site preparation, carting materials, levelling areas and general light earthworks. 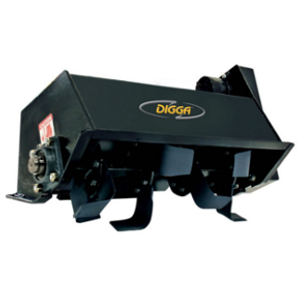 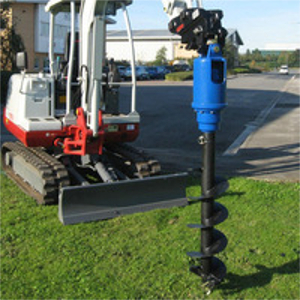 Commonly known as a Dingo or Kanga these machines are available with a large range of attachments such as post hole borer, rake, ripper and trencher. Featuring long range tanks, joystick controls for ease of use making these machines very user friendly.